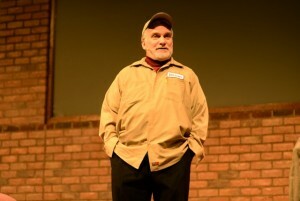 Becoming five different characters in the blink of an eye, with “insider, in-the-know” humor and heart-touching stories, actor Curt Cloninger will encourage your healthcare community to rediscover their calling. “Visiting Hours” is a 35 minute performance that fits nicely into a day of training, or for inspirational and funny banquet or fundraising entertainment, or any time you need a bit of “extra spice” for your event. There are two versions of the show. One works well for a general hospital audience, one is a version specifically for nurses. 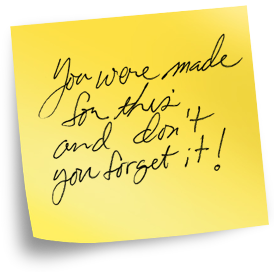 Dritan, a Facilities Engineer, and the “narrator character” tells how he leaves Post-It notes of encouragement for colleagues and patients in the hospital. Tom, a Cardiac Care Nurse, tells the story of how he snuck an old bachelor-farmer heart patient’s dog into the hospital to cheer him up. John, a Hospital Chaplain tells the story of the diagnosis of his Parkinson’s Disease, and how he re-discovered his ministry of care. Owen, a Lab Tech, humorously confesses to being Clark Kent, the investigative reporter and the real unsung hero of the hospital. Carl Brock, an old man, recounts his wife’s death, and of how the nurses made the passing a victory instead of a defeat.